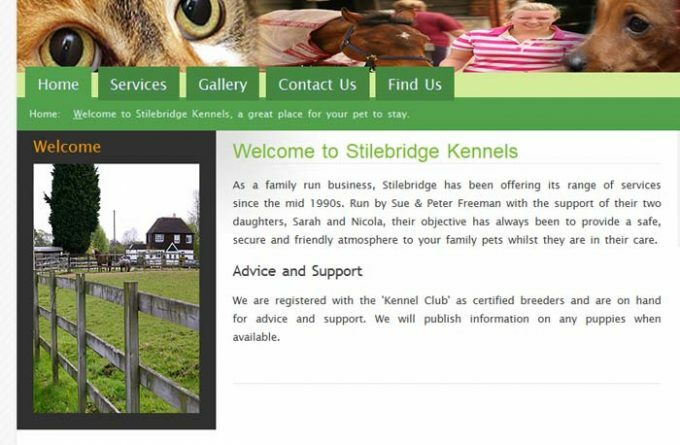 The Stilebridge Kennels and Cattery are located on a farm in the countryside, just off the A229 between Maidstone and Staplehurst in Kent. Cats benefit from heated and air conditioned individual living areas that are both safe and secure away from the kennels. Each accommodation is connected to an external weatherproof enclosure. For more information about Stilebridge Kennels and Cattery, you can visit them in person, visit their website, telephone or send them an email (if available) using the form below.